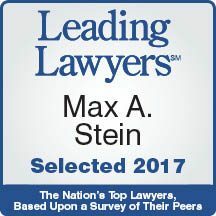 Max A. Stein concentrates his practice in commercial litigation and has extensive experience representing clients in a wide variety of disputes. Max’s approach to litigation is straight forward: find the most efficient, economic resolution possible for the client. Since joining B&D, Max has also used this approach in counseling clients on business and other non-litigation issues. Max has employed this approach in countless cases in federal and state courts and arbitrations before the major arbitration organizations. While Max has represented clients in a wide variety of litigation matters, he especially enjoys helping businesses find creative solutions to their disputes and has particular experience with breach of contract claims, shareholder disputes, bank and loan-related claims, civil RICO claims, securities fraud claims, and consumer fraud claims. Max has tried multiple cases, including a four-week federal jury trial in a civil RICO matter that resulted in a multi-million dollar jury verdict and a multi-million dollar fee ruling from the court. Max’s practice includes experiences beyond the courtroom, including investigations, client interviews, drafting pleadings, motion practice, written and oral discovery, e-discovery issues, working with experts, post-trial briefing, appeals, and settlement. 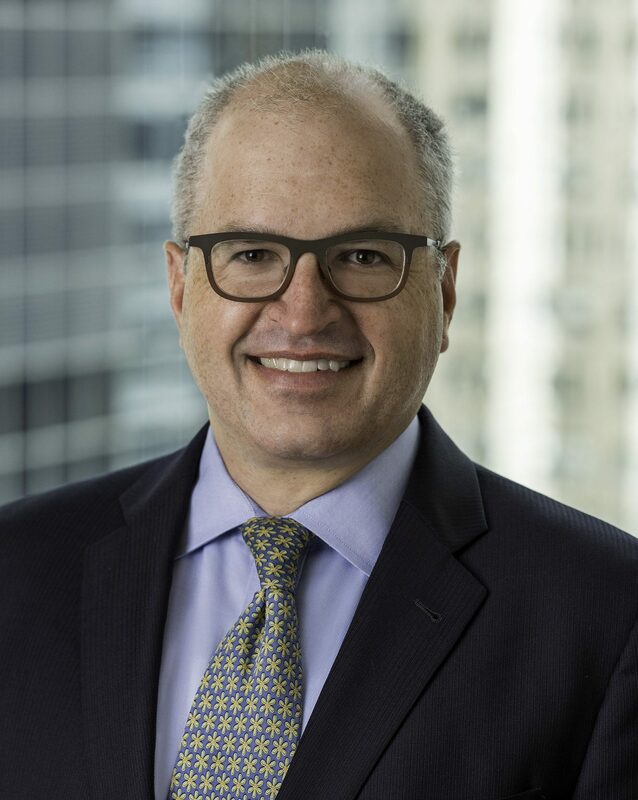 Max also prides himself on providing clients with practical counsel for their businesses and often serves as a sounding board for clients on litigation and non-litigation matters. Represented plaintiffs asserting civil RICO claims arising out of a scheme to obtain disproportionate share of properties sold at auction in a four-week federal jury trial and subsequent successful appeal, resulting in a multi-million dollar jury verdict against two defendant groups, and multi-million dollar settlements reached during trial with other defendant groups. Represented publicly traded company in defending against claims brought by a founding member of the company for breach of contract and tortious interference in a week-long federal jury trial, resulting in a favorable verdict, and successful defense of that verdict on appeal. Represented financial management company in defending against claims brought by former employees seeking to recover forfeited compensation after change-in-control of their employer, including in a FINRA arbitration hearing. Represented parties in multiple commercial real estate disputes, including both landlords and tenants. Represented recent immigrant in defending against claims brought by her former immigration attorney for supposedly unpaid fees, successfully establishing at trial that the former attorney was not entitled to any such fees. Represented shareholder in action against company and other shareholders for taking client’s shares without adequate compensation, leading to settlement. Represented minority shareholder in shareholder oppression litigation against majority shareholders which led to a sale of the minority shareholder’s stake on favorable terms. Represented multiple financial institutions in a variety of litigations related to distressed loans, including enforcing and seeking to recover on loan instruments, commercial mortgage foreclosure actions, and defending against counterclaims brought against lenders in foreclosure actions. Represented widow in interpleador action regarding distribution of life insurance proceeds, obtaining summary judgment awarding all proceeds to our client. Represented multiple financial institutions in FDCPA, FCRA, and related litigations brought by consumers. Represented client against multi-million dollar tortious interference, trade secret, and antitrust litigation brought by a competitor, involving complicated novel issues regarding federal court jurisdiction. Represented multi-level marketing company accused of breaching consumer fraud statutes in both consumer class action and state enforcement litigations. Represented multiple institutional investors in successful pursuit of securities fraud claims arising from purchase of over $600 million in asset-backed debt securities. Served as national coordinating-counsel overseeing asbestos matters in various courts across the country. Represented non-profit organization in successful pursuit of accounting malpractice claims. Represented steel producer in anti-trust litigation related to alleged conspiracy to fix prices. Represented hedge funds in investigation into potential claims regarding Madoff-related investments. Represented minority shareholder and minority partners in litigations seeking information to which they were entitled. Represented steel producer in obtaining a temporary restraining order that required its partner to immediately provide partnership information. Represented low income residents in multiple successful suits brought against HUD and private developers, seeking to preserve affordable housing units. Represented financial institution in litigation related to recovery for money lost as a result of attorney account holders being the victims of internet scams. Represented trustees in resisting effort to involve assets of the trust in multiple divorce proceedings. Member of Local School Council for Drummond Montessori Elementary School.